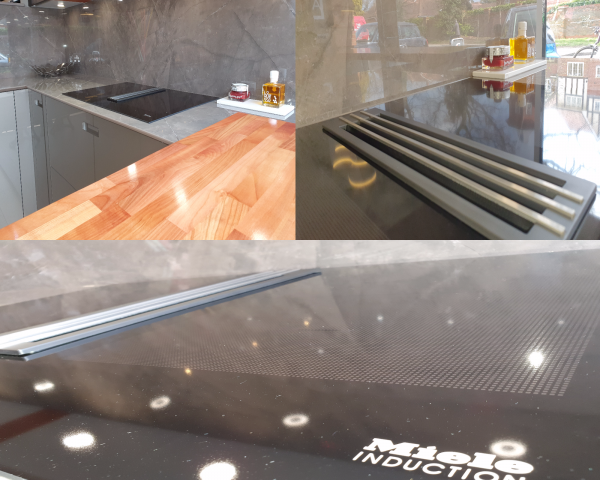 At Design A Space, we always have a variety of kitchen, bedroom and interior design projects happening, as well as frequent updates to our showroom displays. 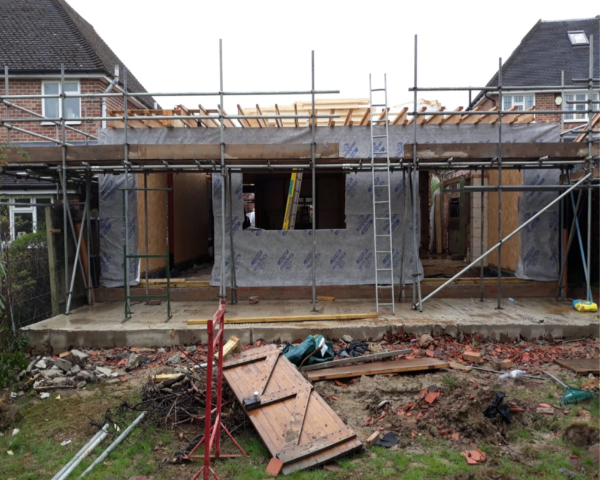 Our news section gives the briefest glimpse of just a few of our current projects which demonstrate what Design A Space can offer its clients. 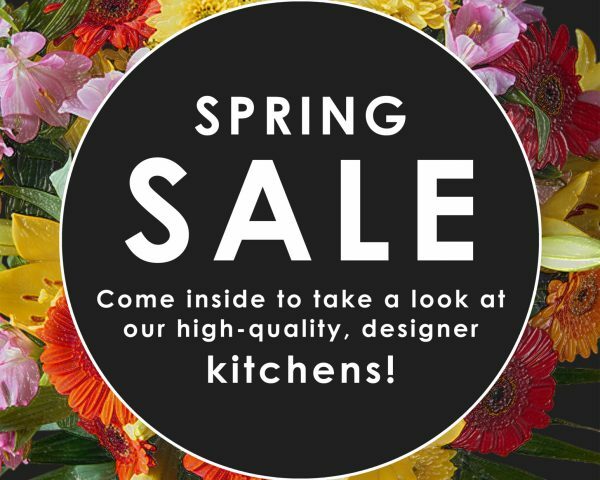 The Design A Space team are excited to announce our Spring Sale! Pop into our Amersham or Marlow showrooms and have a chat with the team for more details!